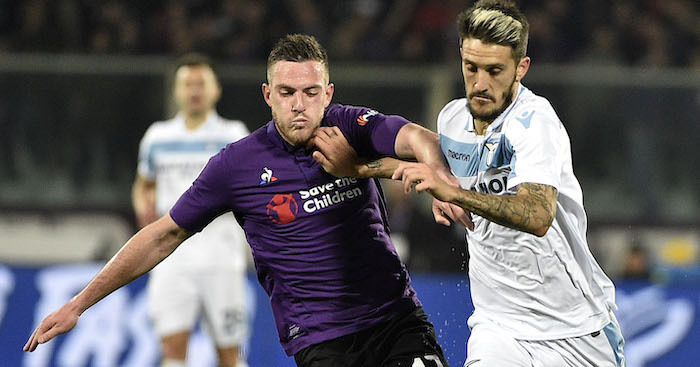 Arsenal are interested in replacing the outgoing Aaron Ramsey with Fiorentina midfielder Jordan Veretout, a report claims. Wales star Ramsey will bring a close to his 11-year stay at Arsenal this summer after he agreed to join Juventus on an eyebrow-raising deal. 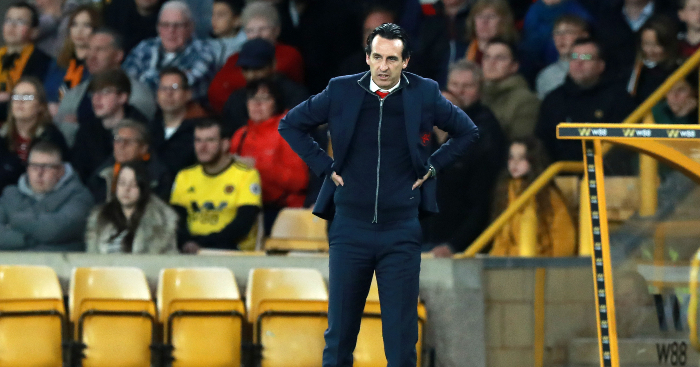 But his departure will leave Emery with a sizeable hole to fill in his midfield, especially as the Gunners boss was reportedly ready to move on as many as nine players this summer in a huge squad overhaul. Now, a report from French outlet Le Foot suggests that the Gunners are tracking former Aston Villa midfielder Veretout as a possible replacement for Ramsey. 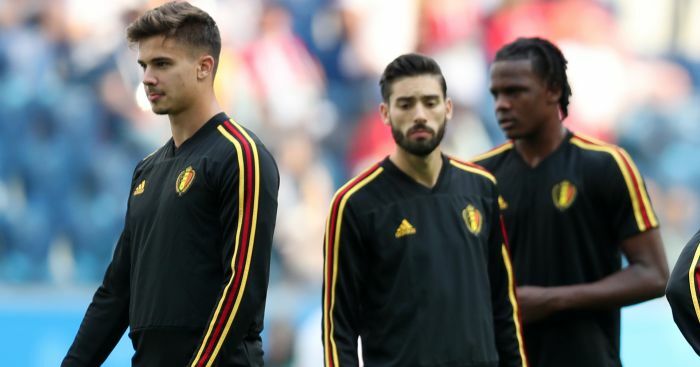 A number of clubs in Italy have been linked with a €30million move for the Fiorentina star, who has scored five goals in 27 Serie A appearances, the same number as Ramsey. 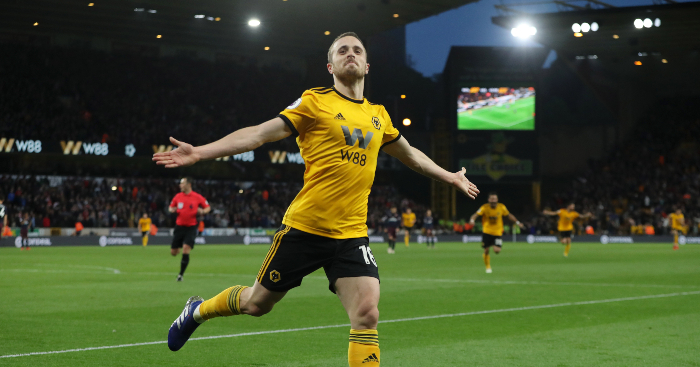 The 26-year-old – who had a failed spell in Birmingham – is apparently available for £25million this summer and would provide a versatile option for Emery in the middle of the park.